Everything you write tells a story, and that story has an impact–or it will, if the right person gets to read it. 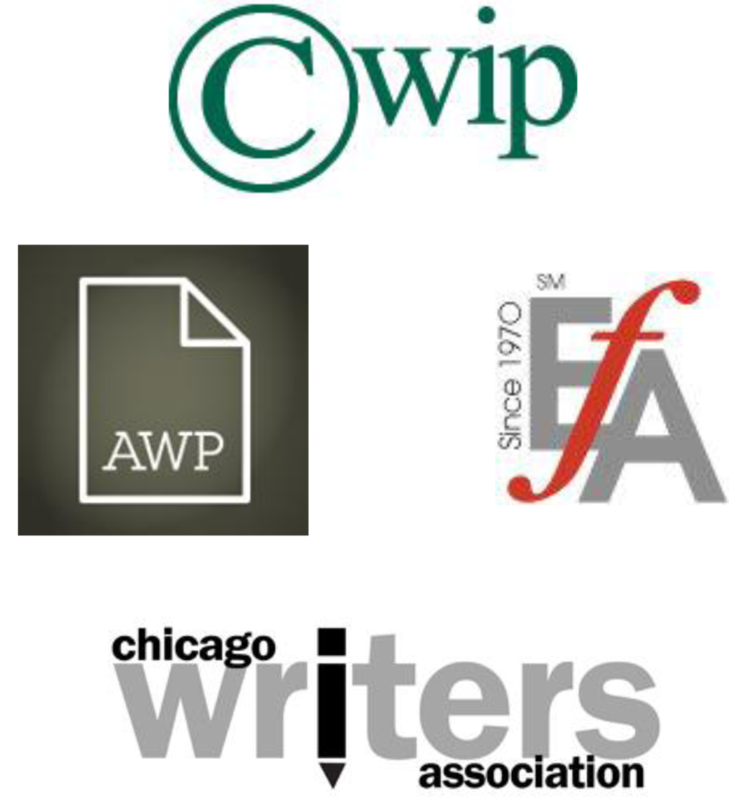 BookIvy Word Studio’s writing services can help get your work past the assistant and into the hands of the decision-maker, whether that’s a managing editor, board of directors, or panel of peer reviewers. Content demands are changing. Years ago marketers decided that content needed to be “dumbed down” in order for it to be effective. Well, I’m betting you’re not dumb, and I don’t think your audience is dumb either. Word on the web is that people are tired of reading poorly written, poorly edited, recycled, boring, and, yes, dumbed-down content. Lists written at the fifth-grade reading level are out. You need a good writer. Sites with poor content and brands that treat their customers like idiots don’t last. Whether you need website content, blog posts, white papers, correspondence, event materials, a book proposal, or virtually anything else, BookIvy can provide persuasive and professional writing for the task at hand. I am also available to collaborate with authors as a ghostwriter, lending as much or as little material as you need. BookIvy also assists with composing grant narratives for proposals to private and federal organizations. Visit the About page to learn about my writing experience or contact me for a free quote. Looking for Carla Barger's creative writing website? You're ever so close!